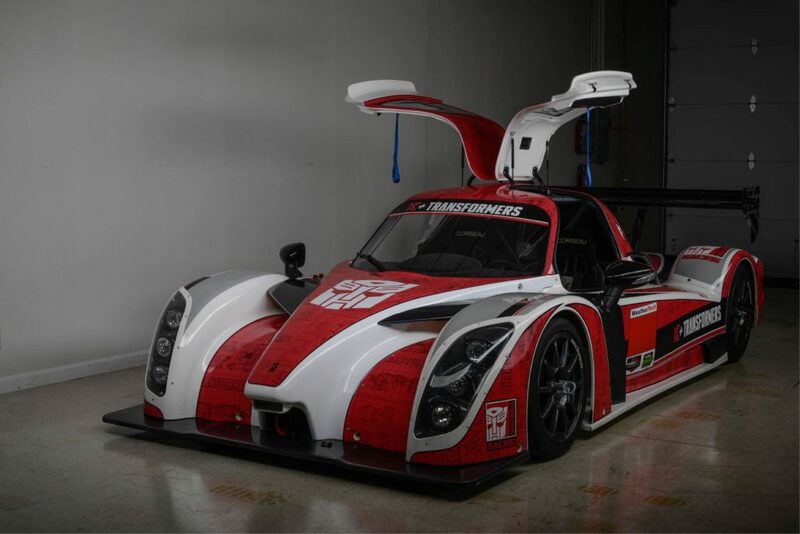 The father and son duo of Ian Dawson and Simon Dawson, today announced the launch of their new team called Dawson Racing, a division of the D3 brand. 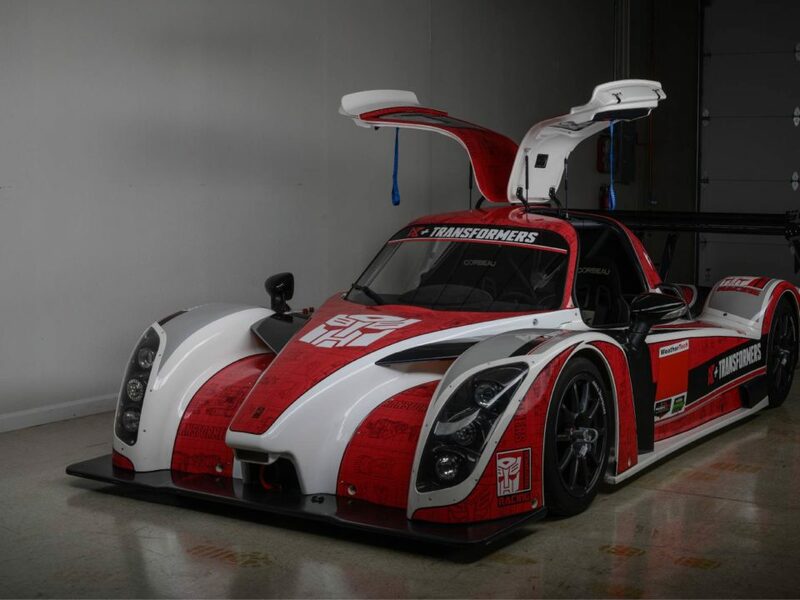 With 45 years of sports industry experience and their passion for motorsports as the driving force behind the company, their new business now encompasses the third generation of Dawson’s with Simon’s son’s birth in June 2008. In addition, they’re further excited to announce that Hasbro will join them for the creation of the D3+Transformers Racing Team for 2018 and beyond. 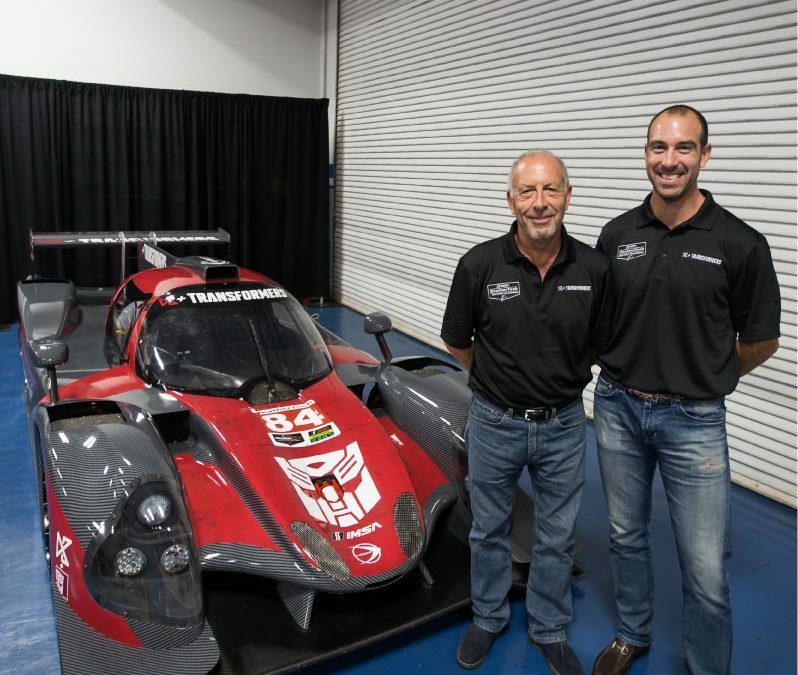 The team will field a new 2018 Le Mans Prototype 2 (LMP2) class car in the International Motor Sport Association (IMSA) WeatherTech SportsCar Championship series as part of a three-year program commencing in 2018. The popularity of the Transformers toy line will be significant with Transformers-themed livery. 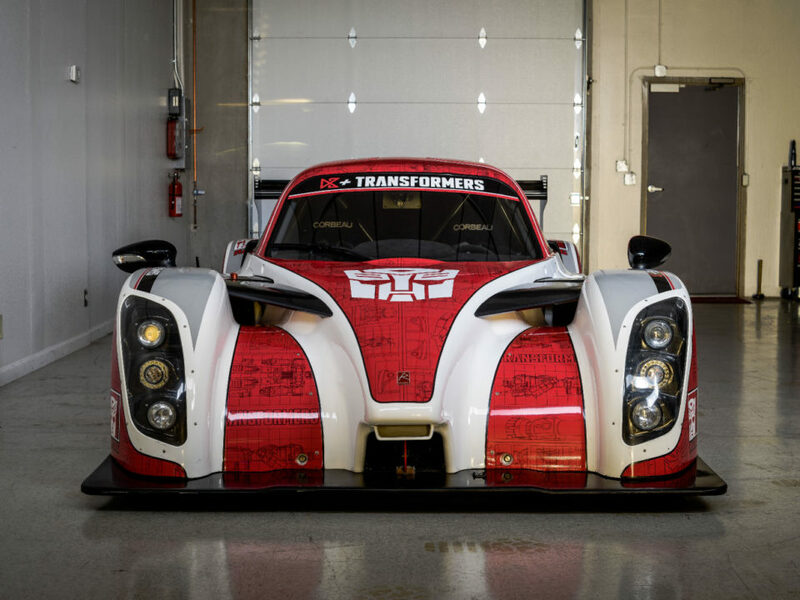 The D3+Transformers Racing team’s one show car will be making their first official appearance at HASCON in Providence, R.I. September 8th -10th. This will be the first time all the Hasbro brands are under one roof for an interactive and hands-on Hasbro play experience. From fan favorites to family fun, grown-ups and kids alike will celebrate the power of play at the first-of-its kind “con”vention. The D3+Transformers show car will be part of the wildly popular Transformers exhibit, complete with actual Transformers, providing a great introduction into the combined world of racing and toys. Stay tuned for the D3+Transformers Racing driver line-up and other information to be announced at Petit Le Mans at Road Atlanta in early October. Transformers from Hasbro has been a beloved brand for more than 30 years, spanning action figures, films, animated shows, comics, games and more.